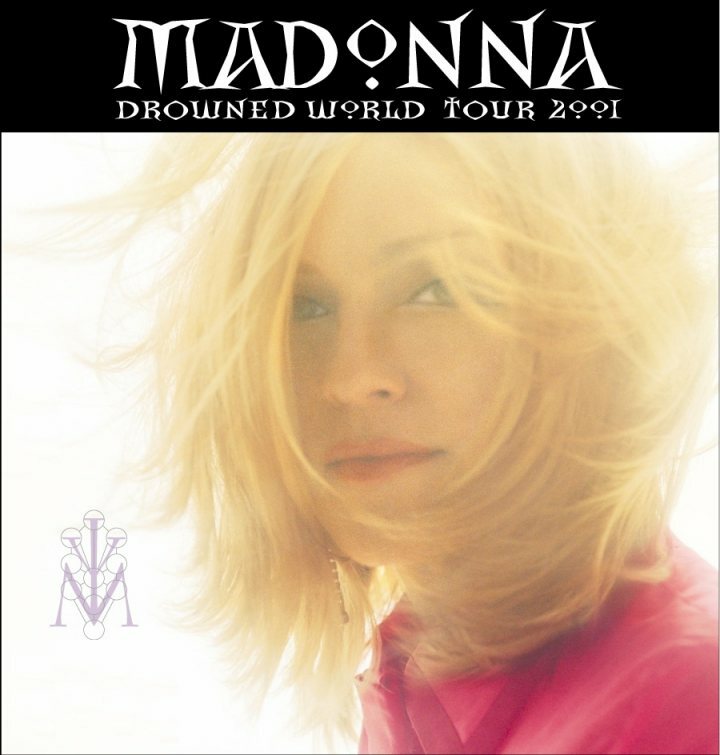 The Drowned World Tour was Madonna's first stage tour in 8 years. Since she was now a mum with 2 young kids, she only wanted to tour during the summer months, which limited the tour schedule to two tour legs. Madonna played 47 arena shows across the US and 5 European countries. The opening night was scheduled for Cologne on June 5th but since the production was not ready, this show was cancelled. Instead, the first show was in Barcelona on June 9, 2001. The Drowned World Tour became the highest-grossing concert tour of 2001 by a solo artist. → Check out the full tour schedule here. The name for the tour was inspired by British philosophist J.G. Billard and his apocalyptic work 'The Drowned World' (1962). The opening of the show represents the birth of Venus. Each segment stands for one of the Elements. 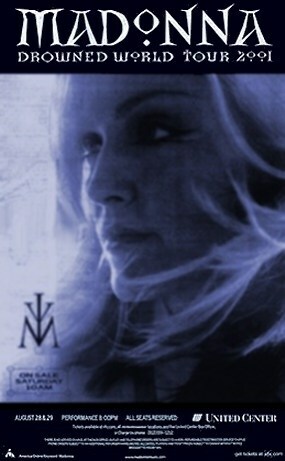 The setlist of the Drowned World Tour promoted her Ray Of Light and Music albums. 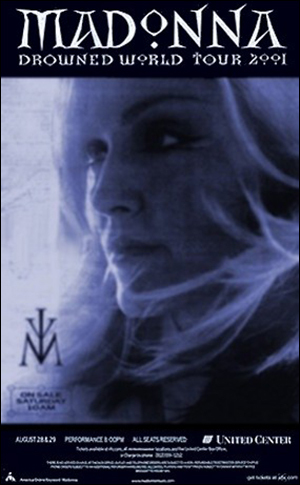 Other tracks included 2 songs from Bedtime Stories and only 2 songs of her 80s repertoire. → Check out the full setlist here. This was the first of several times that Madonna worked with Jamie King on her tour concept. Many of the band members would return on future tours, such as Monte Pittman, Stuart Price and Steve Sidelnyk. Costumes were designed by Gaultier, D Squared and Arianne Phillips. → Check out the full crew here. Hamish Hamilton directed the recording of the Aug. 26, 2001 show in Auburn Hills (Detroit). 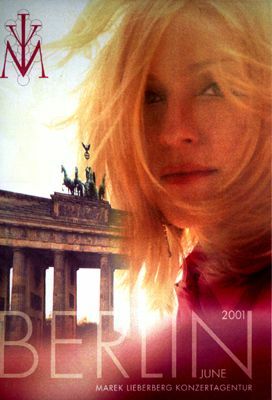 It was first broadcast on HBO and released on DVD as 'Drowned World Tour 2001' on Nov. 13, 2001. The video album topped Billboard's Top Music Videos chart, and was certified Platinum in the US, UK, Australia and Brazil. In France, it reached Double Platinum.